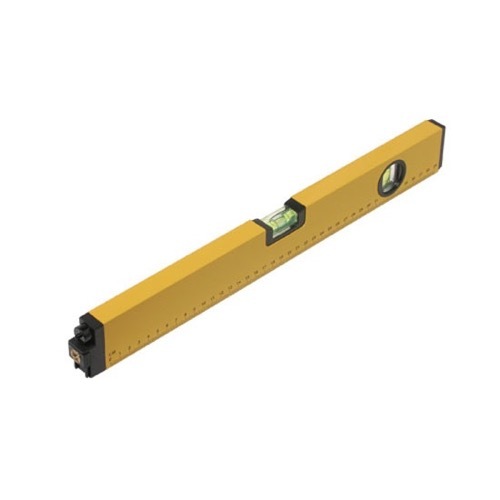 The durable VectorAlign Professional 16" Laser Level is offered at a newest discount price. Projects a Highly Visible Red Laser Dot or Line up to 1,500 Feet!!! Highly Accurate Horizontal and Vertical Bubble Level Vials.